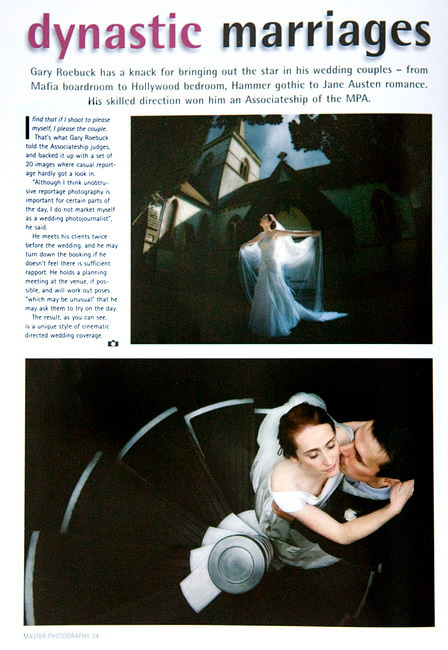 There is a double page article on Gary’s wedding photography – and his recent Associateship Award – in this month’s edition of Master Photographer. 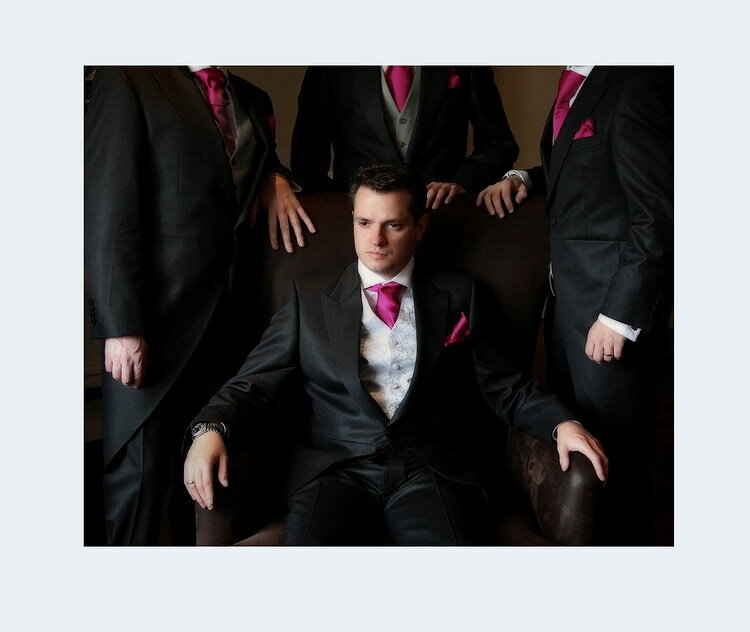 The article describes his approach as “unique style of cinematic directed wedding coverage”. Not necessarily our choice of description!